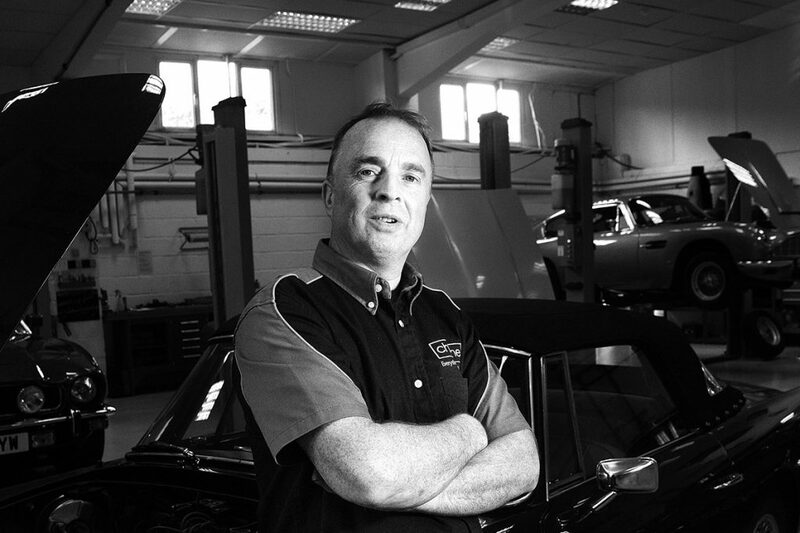 Kevin has worked over 30 years in the motor trade working exclusively with high-end luxury vehicles. Kevin works within Chicane’s Workshop on all aspects of Modern era Aston Martin repairs and servicing. Kevin is also a keen cyclist and motorcyclist and is restoring his own classic.